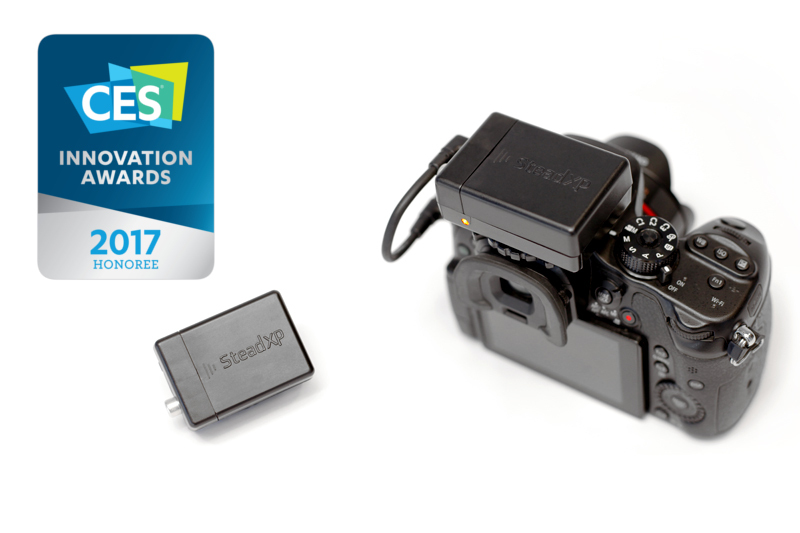 SteadXP, a startup 100% made in France, developed the 1st plug&play video stabilizer. It combines a motion recording device with powerful post-treatment software to provide smooth shots of professional quality for everyone. 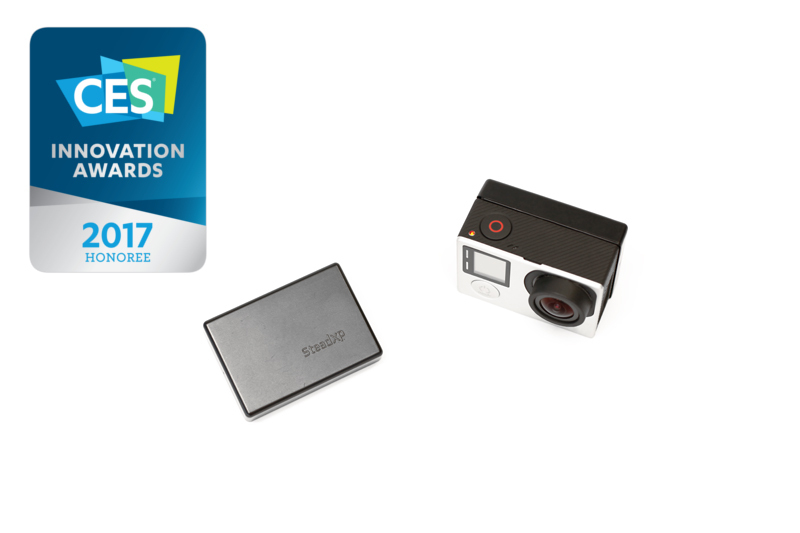 No need of harrassing gear, Just plug your SteadXP to your camera and you are good to go. Edit and adjust your final framing for the best result you are looking for.